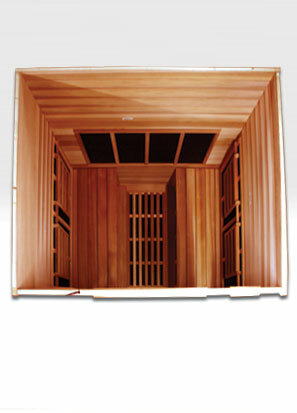 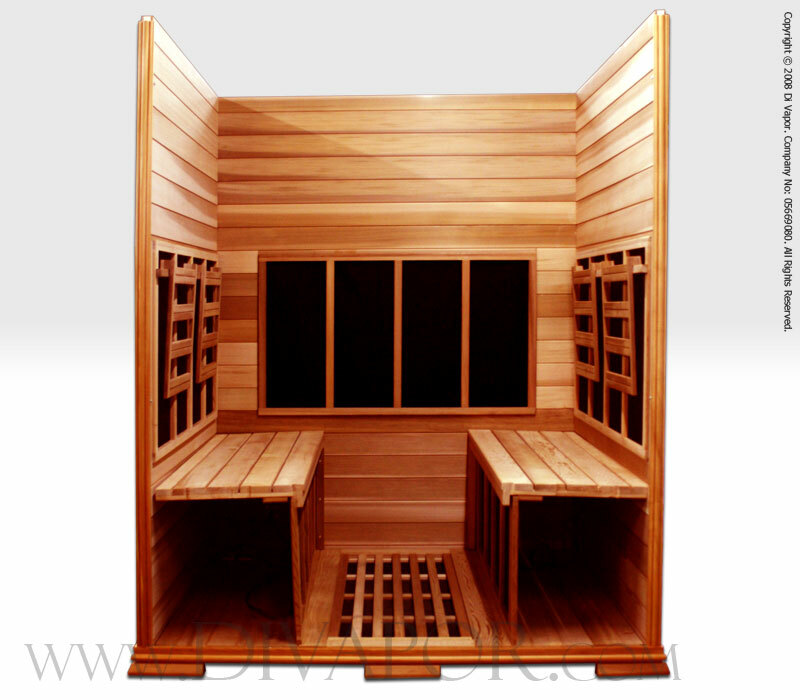 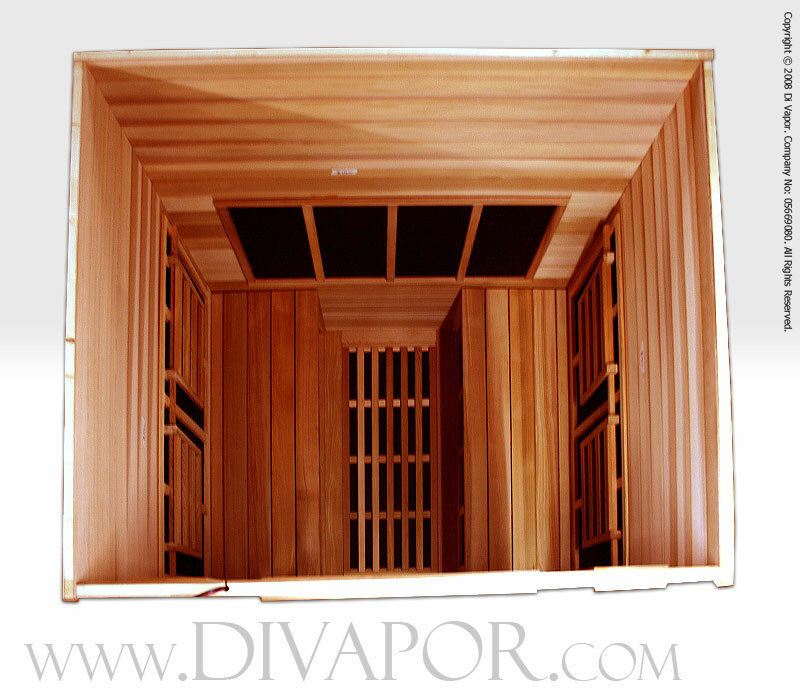 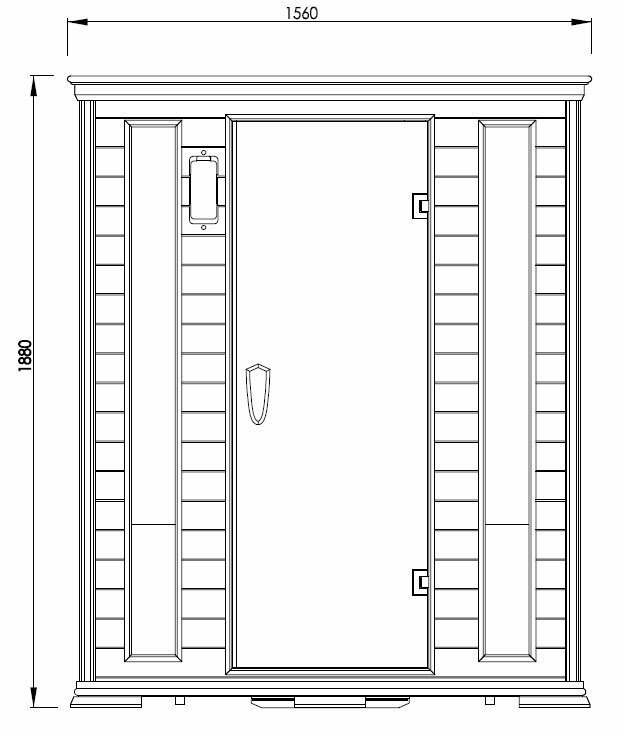 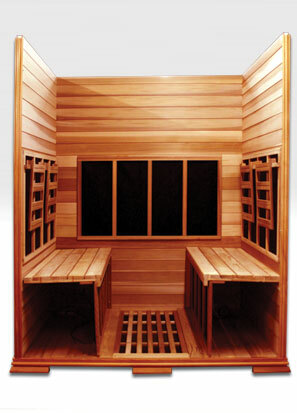 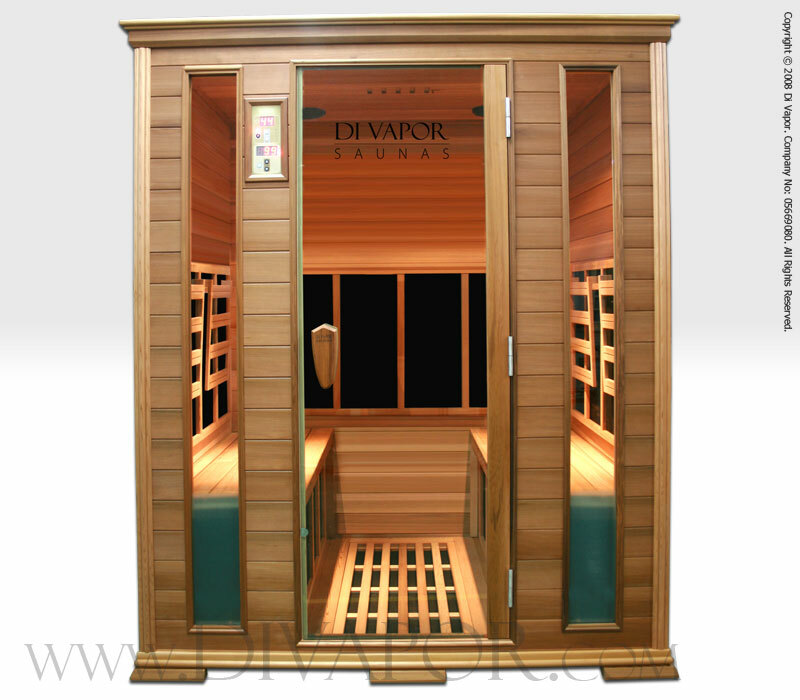 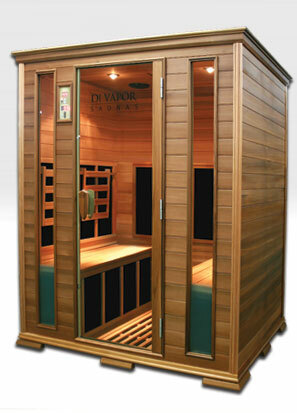 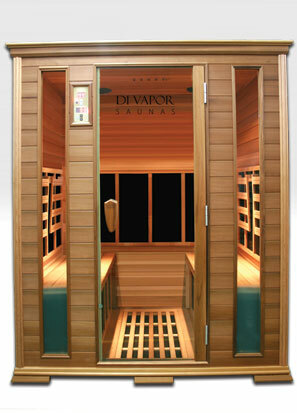 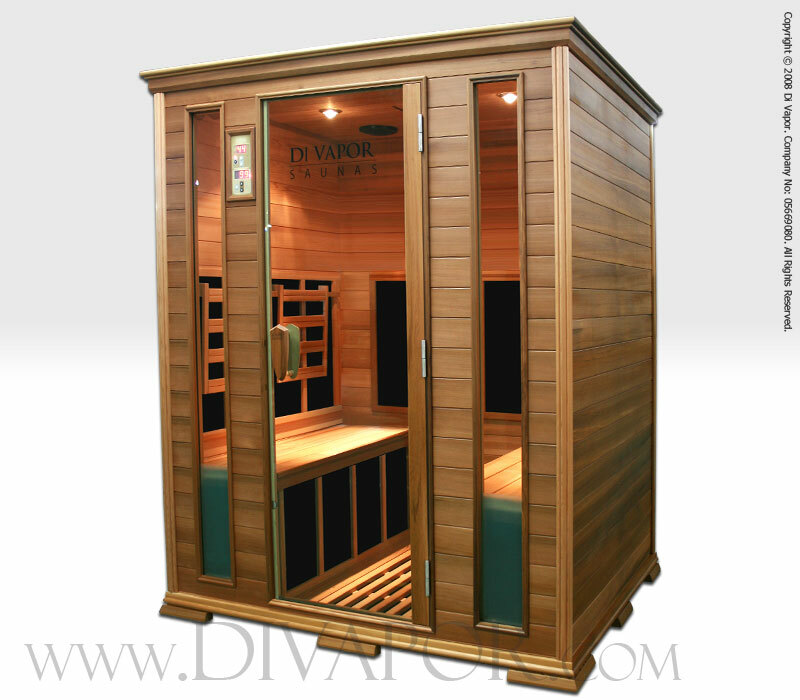 This spacious infrared sauna is finished in the aromatic and warm tones of cedar wood with a craftsmanship that will surpass most household furniture. 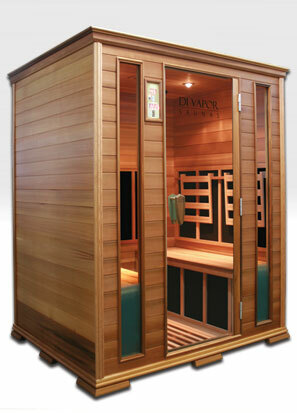 Detoxify while you listen to the luxury Blaupunk CD/Radio sound system. 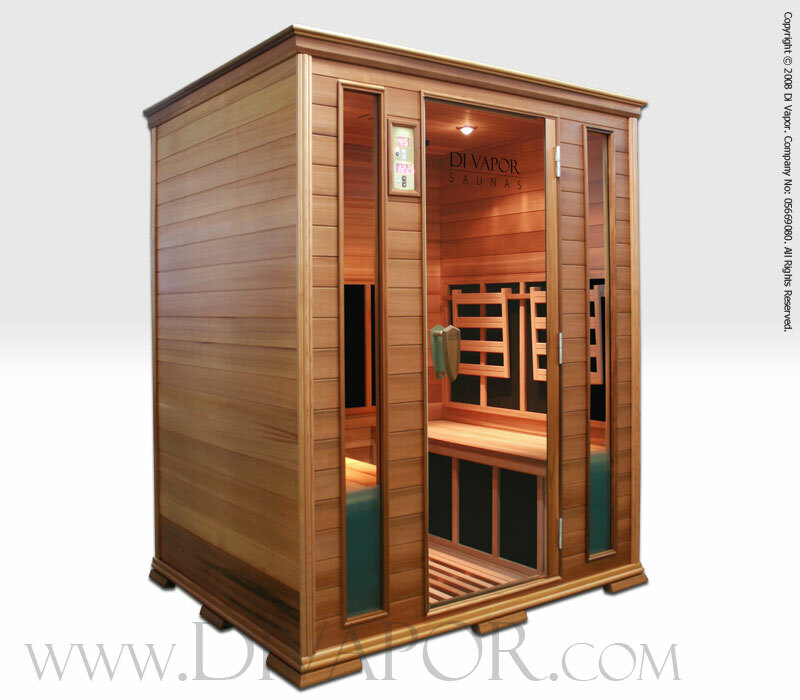 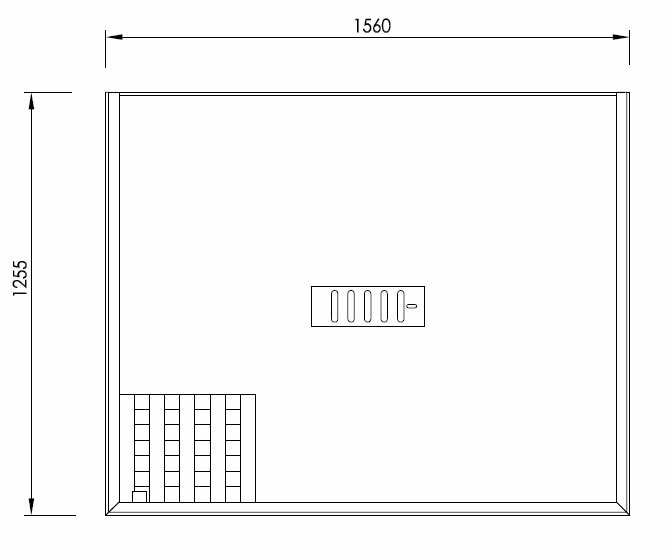 The Blaupunkt CD player is complemented with two 16.5cm, 30W speakers housed in the roof of the sauna to give a stereo sound using the CD players' pre-amp output.